As you’ve guessed from the title, this page is an FAQ (Frequently Asked Questions, although some questions are more frequent than others) about the various topics that this blog is about. 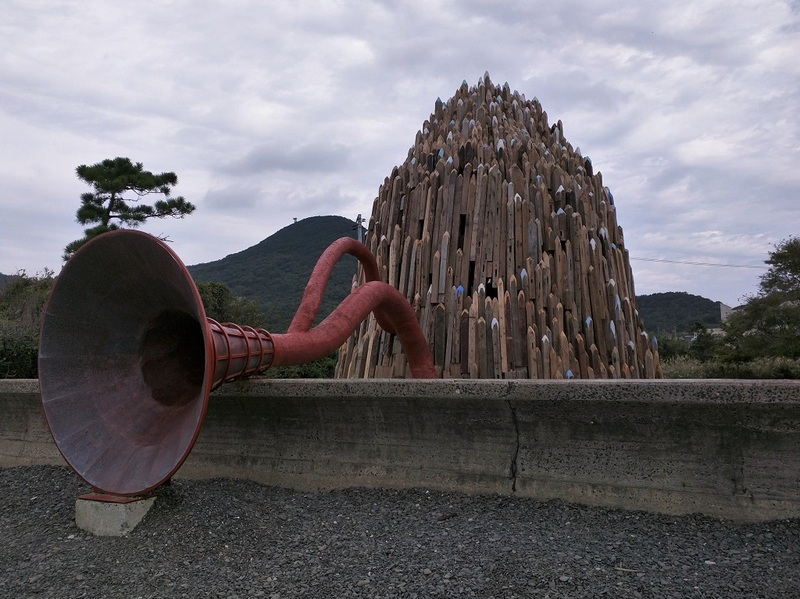 If you have a question about the Setouchi Triennale, Takamatsu, the Kagawa Prefecture, or any other topic you think I may know about, feel free to contact me and ask. I’ll try to answer as best as I can, directly on this page if the answer is short, as a blog post if it’s one that deserves a long answer, or privately, depending on what the question is about. However, before you ask anything, may I ask for a favor? Could you please check on this current page or in the blog through the search function whether the question hasn’t been answered already. Also, some questions (I’m thinking things like ferry schedules or where to make a reservation here or there) will probably be better answered through your favorite search engine and the official site of the thing you’re looking for. Of course, if you have trouble finding those sites, I can help. 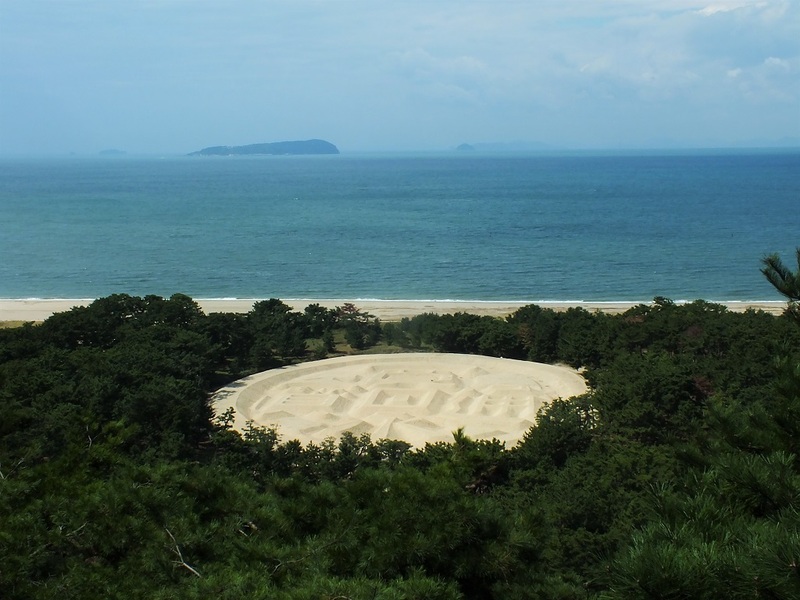 What is the difference between Naoshima, Benesse, the Setouchi Triennale and Art Setouchi? I made a glossary explaining all of those terms, just click on the link above. If I come outside of Triennale dates, can I still see the artworks? If you come outside of Triennale dates, you still can see the artworks managed by Benesse (see above), that is the art on Naoshima and Inujima as well as the majority of the art on Teshima. You can also see outdoor artworks on any island. You cannot see any the indoor artworks though, and that’s the majority of them. Note that things are slightly different on years when the Triennale is not happening (once again, see above). Should I make a reservation for the various ferries and museums or art sites? It’s not really about whether you should do it, but whether you can do it. And the answer is no, you can’t. None of the ferries in the area have a reservation system (see them more like big water buses rather than trains or planes 😉 ). Concerning the artworks, you can’t make a reservation either with two exceptions: the Chichu Art Museum and Kinza, both on Naoshima. For those two, not only you should, but you must make a reservation in order to visit them (although if you’re very lucky, you may be able to get into the Chichu without one, only at very low season I assume). Can I book a rental bicycle in advance for Naoshima or Teshima? You don’t really need a bicycle for the other islands except for Honjima; the smaller ones can be visited by foot, on Shodoshima, you’ll need to be motorized, but that’s the next question. What is the best way to get around Shodoshima? Shodoshima is the largest island in the area and the second largest in the Seto Inland Sea. It really is a little world in itself and you can’t just visit it the same way you’ll do with the other islands. You’ll need more than one day if you want to see everything, and also, it’s impossible to visit it by foot (unless you have a lot of time) or even by bicycle (unless you’re a pro-cyclist). You’ll need a motorized vehicle. The best option is a car. You can bring your own on the ferries to the island (fares will vary depending on your vehicle but expect something around or more than 10,000 yens), or you can rent a car directly on the island (there isn’t one site that lists all of them, it will also depend on what port you arrive, but a search on your favorite search engine should work). If you can’t drive, know that there are busses that will bring you around the island, but they can be rare in the least populated parts. Taxis are also an option if they fit your budget. Can I visit Takamatsu in one day? It really depends on what you call “visit.” Do you want to go to the most famous spot (Ritsurin Garden) and one more place and say you’ve seen the city? Sure, you can do that in one day. Is it really visiting the city? If you really want to get a feel of the city, see several of the things it has to offer (and it has way more than guidebooks or online guides will tell you, they usually barely scratch the surface), you will need more than one day, especially because some of the most interesting things are not always downtown and/or obvious. I hope to find the time to write a small city guide one of those days, in the meantime, you can browse the posts I have written about the city (or if you can read French, I have written a small Takamatsu guide on my French site). How much time does it take to visit Ritsurin Garden? About two hours depending on how fast you go (hint: go as slow as possible) and how thorough you are. I’d like to go to both Yashima and Shikoku Mura, but will probably only have time for one, which one should I pick? Definitely Shikoku Mura. 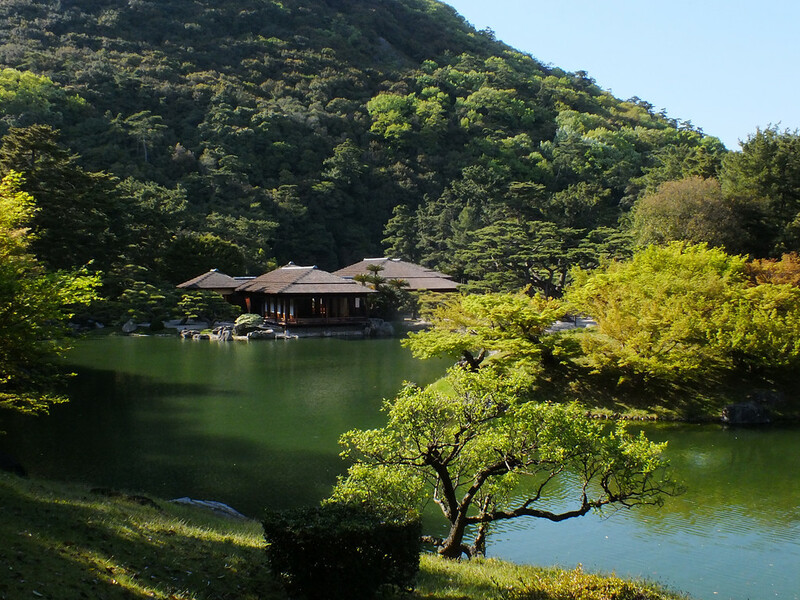 This eco-museum is a very unique and not to be missed experience when you visit Takamatsu. Yashima is great for locals (I love going once in a while on Sunday afternoons with my family), but I’m not sure why a tourist would want to go, especially if they’re spending a short amount of time in the city. 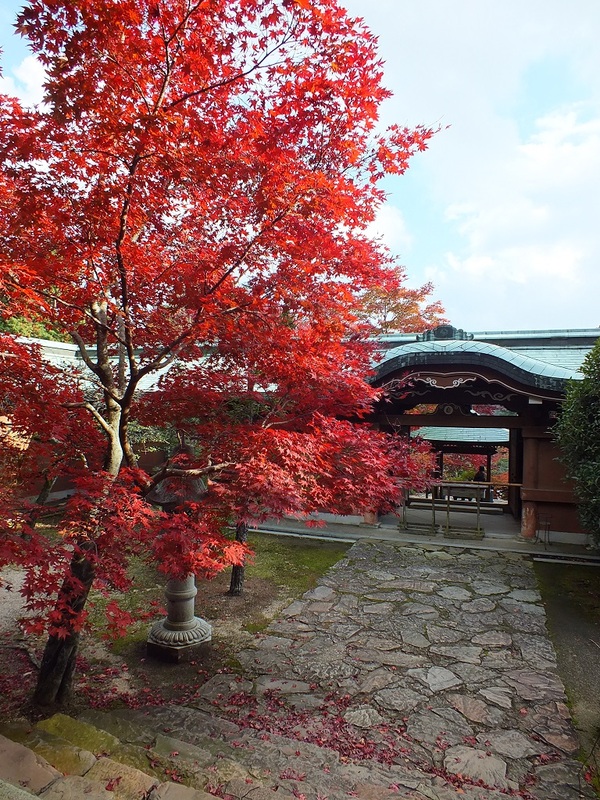 Yashima-ji is a very nice temple, but if you’re touring Japan, you’ll probably see much better ones. The view of the Seto Inland Sea is great but still quite urban (half of your view will be the city of Takamatsu), and you have much more amazing views on the islands, where I assume you’ll go too. The aquarium is a sad and depressing place in my opinion. The Yashima Castle Ruins are interesting, but you wouldn’t go to the mountain just for them unless you’re into Japanese ancient history. The trails all over the mountain are great, but as I said, it’s more something for locals. First of all, know that I haven’t walked (nor done by a more modern means of transportation) the Shikoku Pilgrimage. However, having lived on Shikoku for a few years now and having visited about 30 temples (some several times), I may be able to answer some questions, but I’m by no means a specialist.